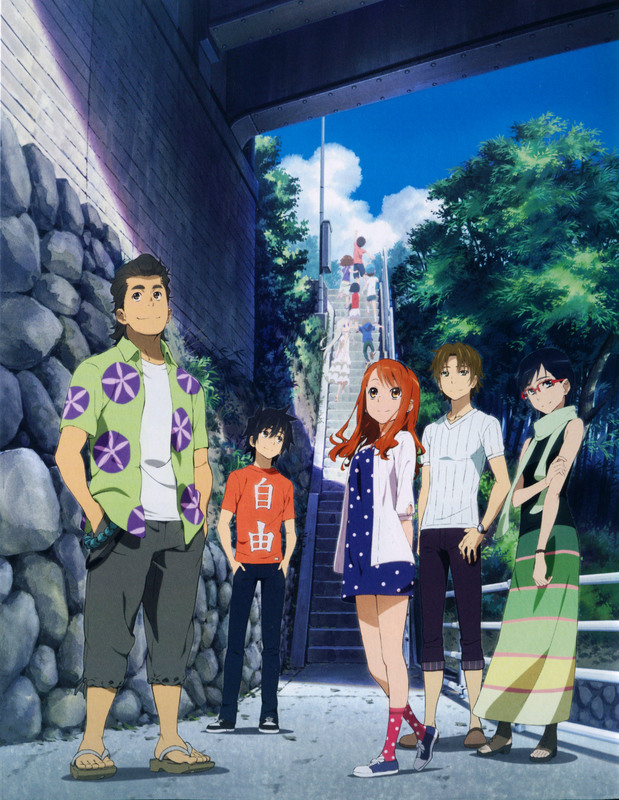 AnoHana: Gekijouban Anohana. (2013) Promotional Poster. Minitokyo »	AnoHana Scans » AnoHana: Gekijouban Anohana. (2013) Promotional Poster. This is a page of BOOKLET included in the Blu-ray BOX for the TV anime Ano Hi Mita Hana no Namae o Boku-tachi wa Mada Shiranai.